Our Rocky Mountain Soap uses the power of Italian mud along with beneficial oils to moisturize, exfoliate, and nourish your skin. The mineral enriched and magnetically charged mud in our Mud Soap gently exfoliates and adds minerals to your skin leaving it softer, smoother, and healthier. Raw honey nourishes the skin and offers antibacterial, antioxidant, and anti-fungal benefits, while lemongrass essential oil refreshes and invigorates. 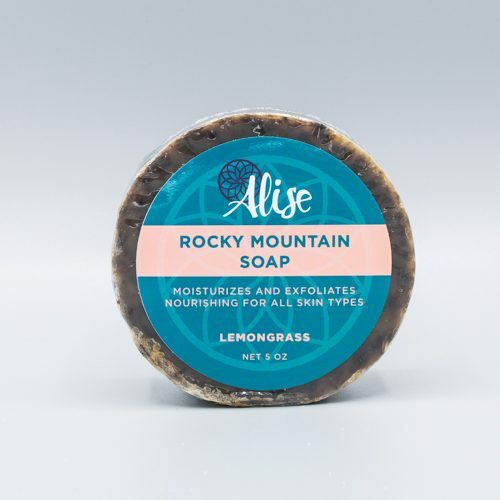 The Rocky Mountain Soap, like all of our soaps, uses a base of cold-pressed extra virgin olive oil and cleanses your skin without stripping it of its natural oils. 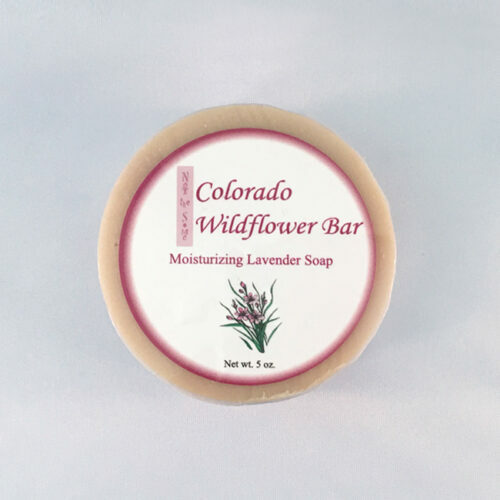 The Rocky Mountain Soap is available in a 5 oz round bar. In the shower, our soaps can be used daily and will last an average of 2 to 3 months. Unopened on a shelf, our soaps will last at least 3 years. For best lather, use with a washcloth. 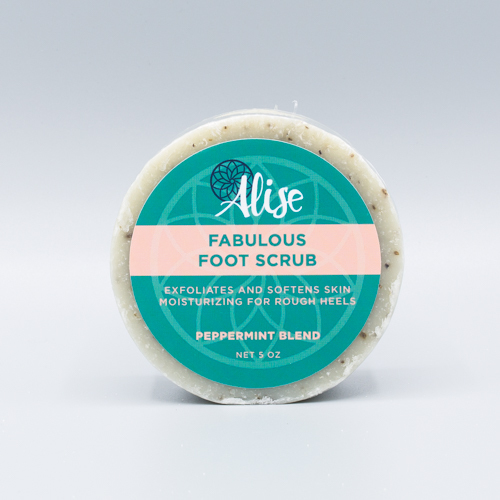 This soap can be used for the body, the face, or even as a shampoo bar. The Rocky Mountain Soap is our number one best-selling soap. Our male customers use this soap as a shaving bar because the muds and clays will cushion the skin to reduce razor irritation and redness. 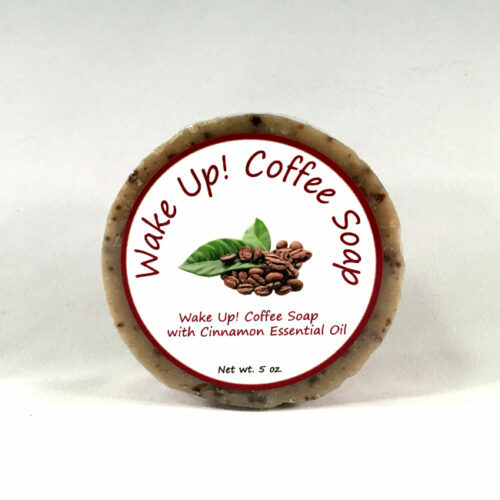 Customers tell us the Rocky Mountain Soap with its stimulating lemongrass scent is a terrific way to start the day!